The BAB shows the work of international designers, from all corners of the globe. It shows that cities that put cycling at the heart of urban design unlock massive social, economic and environmental gains. It was conceived by BYCS as a way to inspire people around the world to imagine new possibilities for human-centric cities. It was borne out of our bold mission, 50by30: 50% of all city trips by bike by 2030. For the second BAB, the curation of the selected projects is being overseen by NEXT architects, an international firm with offices in Amsterdam and Beijing. They have worked on a number of award-winning infrastructure and design projects related to cycling, including the Dafne Schippers bridge in Utrecht, which integrates a bicycle and pedestrian bridge with a school and park into one cohesive whole. The groundbreaking project was one of the 14 projects selected for the first BAB. 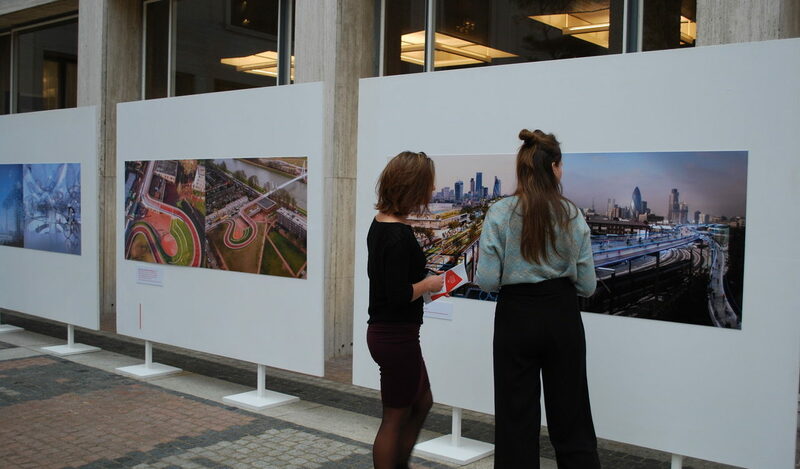 The BAB will be a flagship event at WeMakeThe.City, Amsterdam’s multi-venue citymaking festival in June. 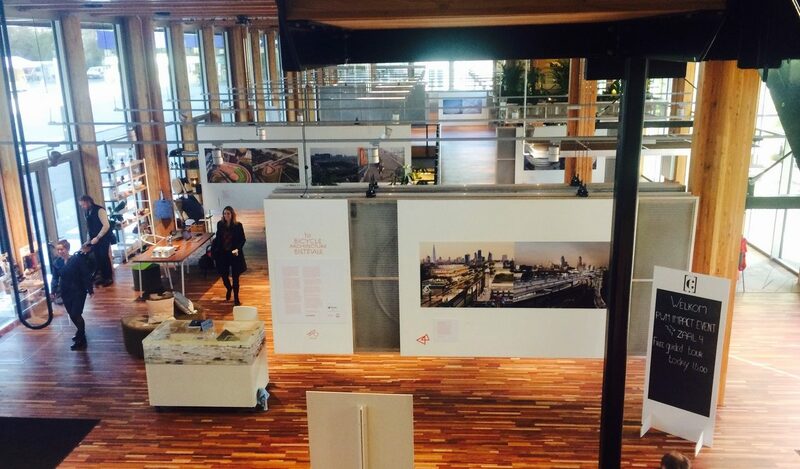 It will then tour internationally at major architectural and citymaking events. Cities or organizations that wish to stage the BAB in its two year run are encouraged to contact BYCS before it books up. The final selected projects will be comprised of curated projects hand picked by NEXT, along with – for the first time – projects chosen from the open application. The first project already announced as featuring in the curated selection is the Xiamen Bicycle Skyway in China by Dissing+Weitling. Stay tuned: we will update this page with news on selected projects and on touring dates for the BAB. Head over to our online newsroom for the press release, and to download press materials (logo’s, high resolution images etc.) go straight to the BAB mediakit. The final selected projects will be comprised of projects hand picked by NEXT, along with projects chosen from an open application. The majority of the projects will be designs that have either been built or were submitted for competitive tenders. However, the exhibition will also include a limited number of visionary designs that have not been developed for specific projects but which stand out for their inspiring approach. We are therefore calling on designers, visionaries, futurists, urban planners and architects to submit their ideas and be part of this prestigious, inspirational program. Projects will be selected on their ability to demonstrate how design solutions can go beyond meeting transit needs, but also lead to healthier lifestyles, inclusive communities, a cleaner environment or a sustainable economy. More info on the rules for applying can be found here. To apply to be part of BAB 2019-20, complete this form before the 15th of April. The First Bicycle Architecture Biennale was curated by Dr Steven Fleming. 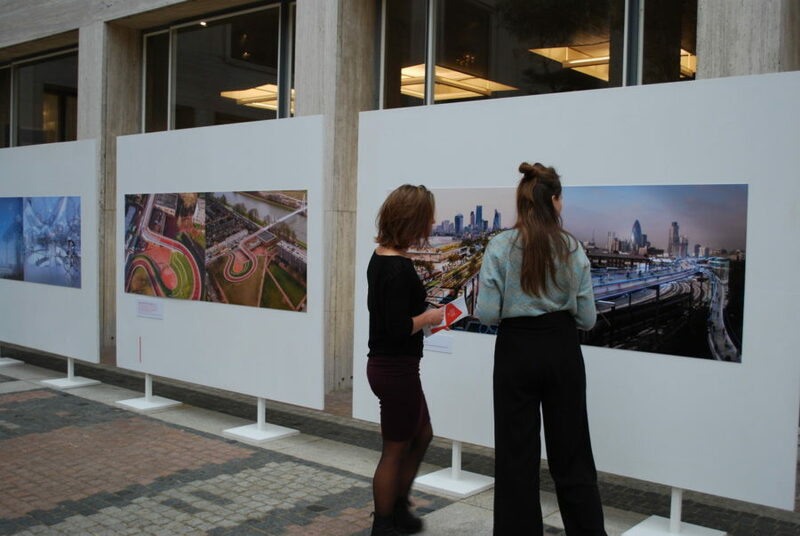 It was supported by BAM and Gemeente Amsterdam, as well as local exhibiting partners on its tour.